In Sydney, we are currently experiencing a heat wave; it is just dreadful. We don’t have air-conditioning, so our Nutella is lot softer than it should be; I can’t complain about that though, because during winter, the Nutella gets so firm that I have to put it in the microwave to become spreadable! Anyway, my World Nutella Day 2011 contribution is this salted chocolate Nutella fudge. I found the recipe at Petunia Pickle Bottom, but have also seen it on a few other food blogs. I pretty much had to make it as soon as I read the recipe. It was very hot when I made these, so I stored them in the refrigerator before I took a photo of them. Condensation started forming on them, which gives them a grainy look in the photo! My only change for this recipe, and I’d recommend anyone who makes this do this as well, was to sprinkle the sea salt flakes on just before serving, otherwise the salt will melt (especially if it’s in warm weather!). Taste-wise, I probably wouldn’t make this again. It was yummy, but rather sweet. 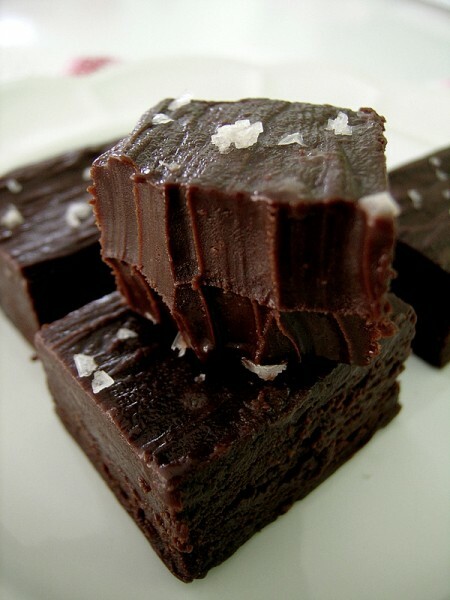 And as much as I love Nutella, I think I prefer just plain old chocolate fudge. Perhaps I’m just old-fashioned! I didn’t even think the salt paired well with the hazelnut taste. 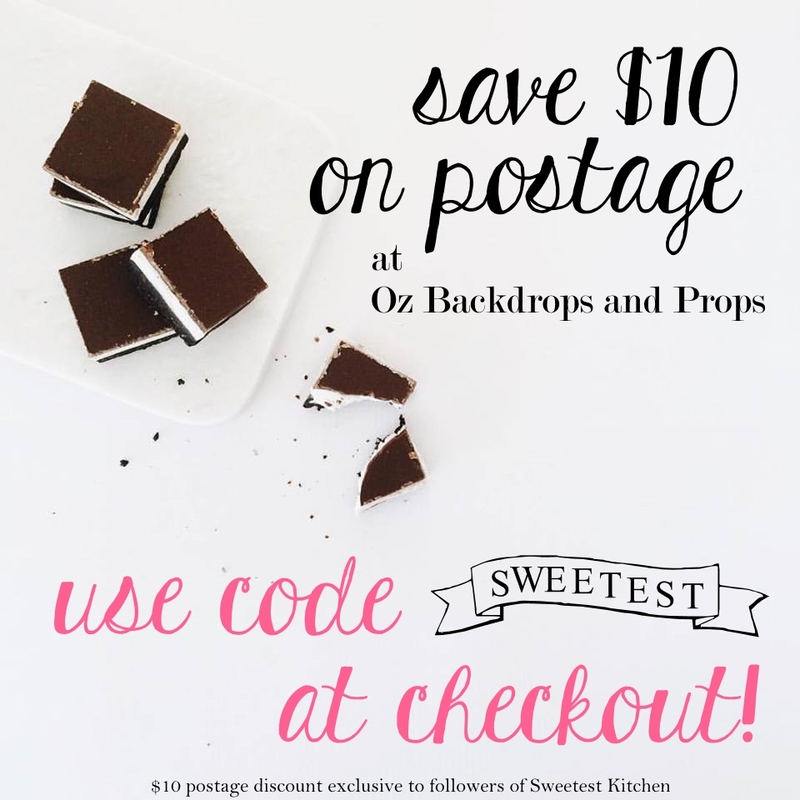 If you’re still craving Nutella, I have heaps of Nutella recipes here at The Sweetest Kitchen. My most popular one is Nutella-coffee frosting, and the Nutella cupcakes in this post; I used Nutella to make these no-bake chocolate peanut butter bars – they were so delicious! ; you can make a wonderful, creamy Nutella dip for fruit using this recipe; if you like Nutella and peanut butter together, then these cookies are perfect for you. World Nutella Day is hosted by Ms. Adventures in Italy and Bleeding Espresso. My mouth is watering. I love the salty & sweet combo. 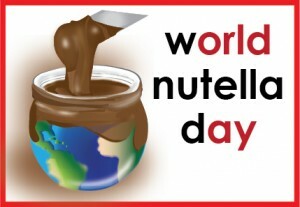 I celebrated a special day today too, but I had no idea it was World Nutella Day. Check out my blog for “Go RED for Women!” Day. ooh! ‘rather sweet’ you say? heh sounds right up my alley! awesome i can’t wait to try this! I’m just drooling just looking at this. These look sinfully divine! 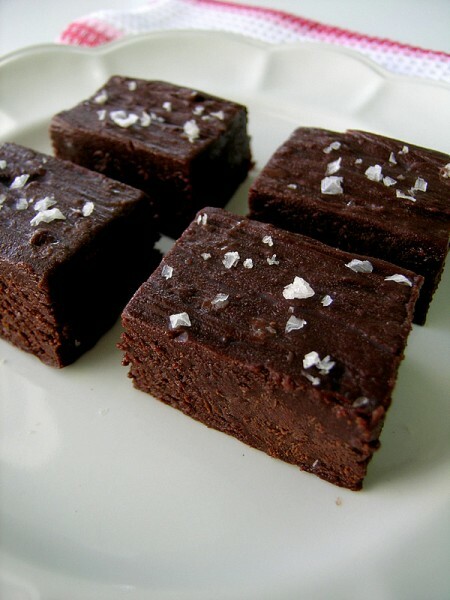 I love how good sea salt sets off deep dark chocolateyness like no other. Great recipe & gorgeous photos! Nutella is definitely the best chocolate in the world! Love it! I really appreciate your review on these, because as soon as I read the title I was ready to start baking. 🙂 I would have been sad to have used the last of my Nutella on something and not loved it. They sure look good though! This looks amazing!! The truffle texture looks so delicious.